Performance in its purest form. Misfit ray is our most minimal and versatile tracker. 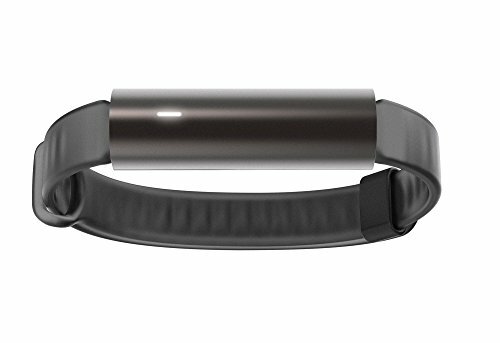 It delivers the fitness and sleep tracking you need to stay motivated, including steps taken, distance traveled, calories burned, activity tagging, and sleep duration and quality. It also never needs charging and is water-resistant to 50 meters, so it can be worn constantly. That means more data, better insights, and more powerful motivation. Ray’s clean lines create a form that is as much about fashion as it is about function. Wear it stacked with a smart Watch and cuff, or Customize it to your style - it features hidden 8-mm spring bars that allow it to be worn with almost any standard accessory, including Watch bands, bracelets, or necklaces.